Generate fake but valid data filled databases for test purposes using most popular patterns(AFAIK). Current support is sqlite, mysql, postgresql, mongodb. orchestrator actively crawls through your topologies and maps them. 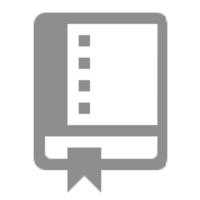 It reads basic MySQL info such as replication status and configuration. It provides with slick visualization of your topologies, including replication problems, even in the face of failures. Why do developers choose fake2db? Why do you like fake2db? Why do developers choose orchestrator? 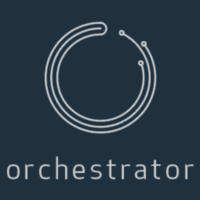 Why do you like orchestrator? What are the cons of using fake2db? What are the cons of using orchestrator? How much does fake2db cost? How much does orchestrator cost? What tools integrate with fake2db? What tools integrate with orchestrator? 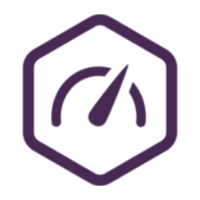 What are some alternatives to Open PostgreSQL Monitoring, fake2db, and orchestrator?